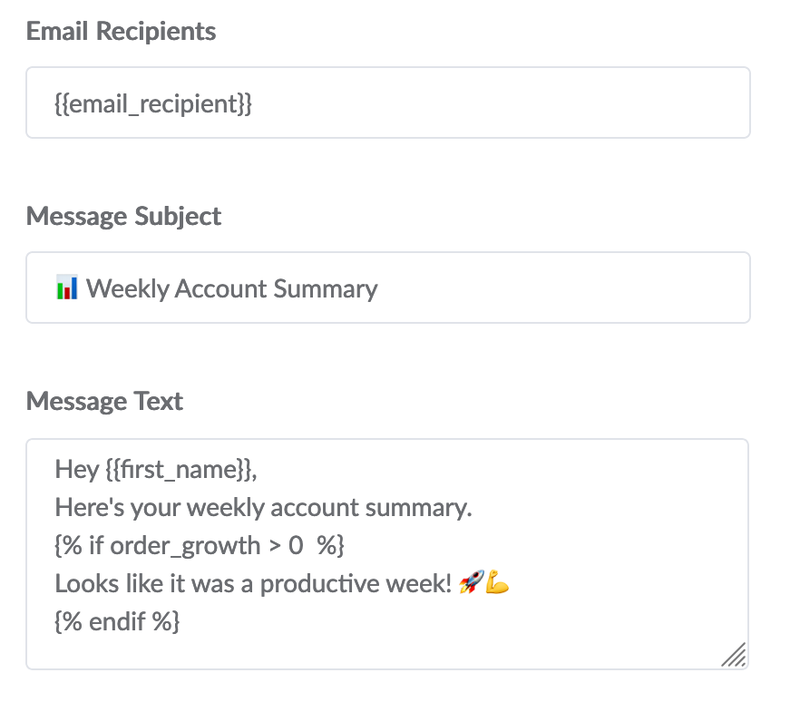 PushMetrics - Send Personalized Data Reports to your clients at scale. 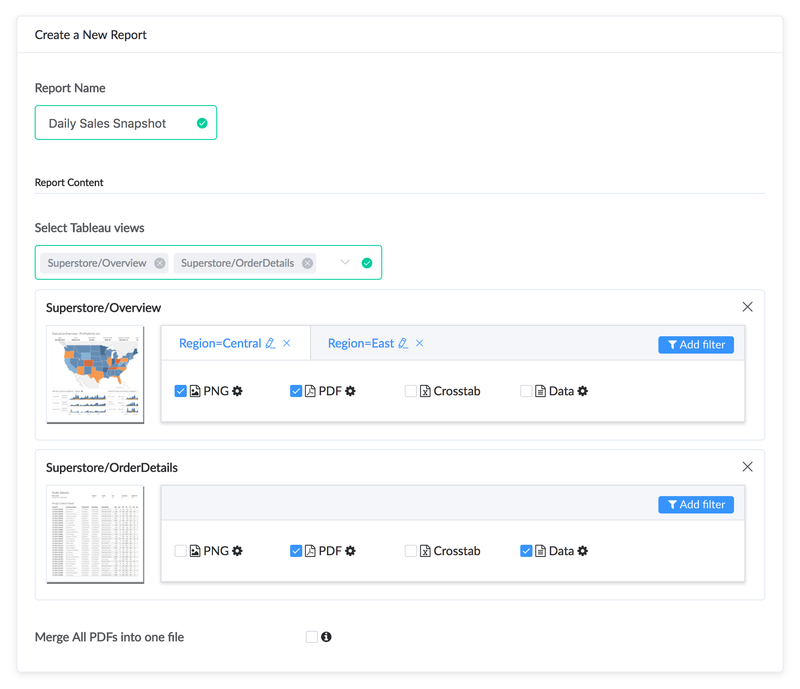 Connect your data and send pixel-perfect reports and alerts to your client's inbox. 100% automated. 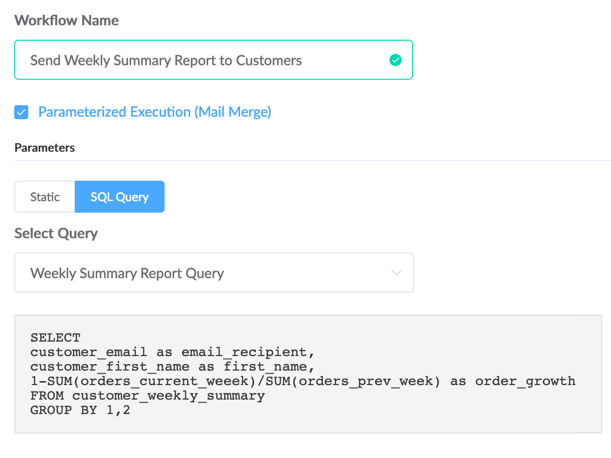 Fast & easy setup by connecting directly to your database. 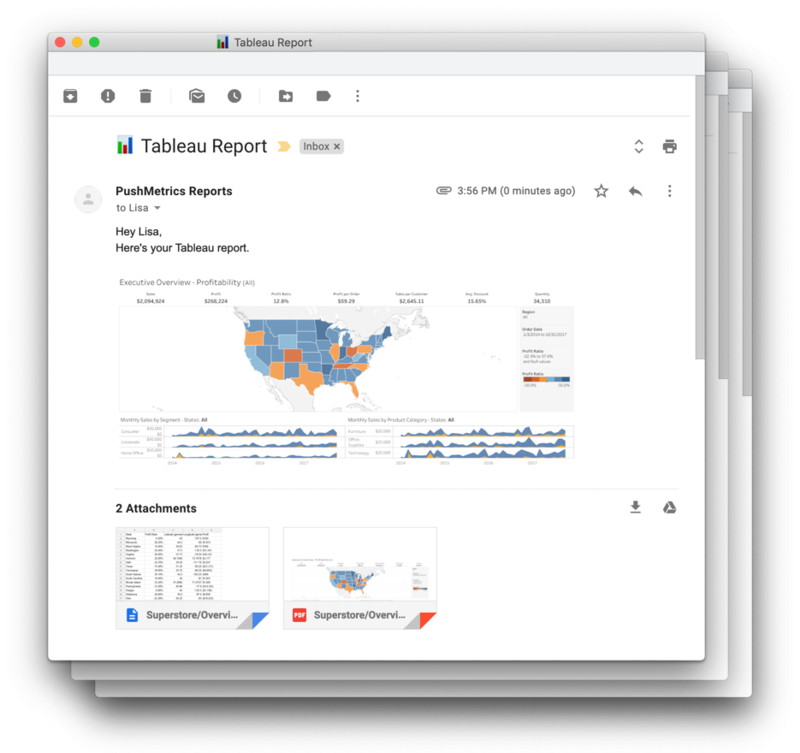 Build powerful visualizations and deliver data in the format your customers need them.